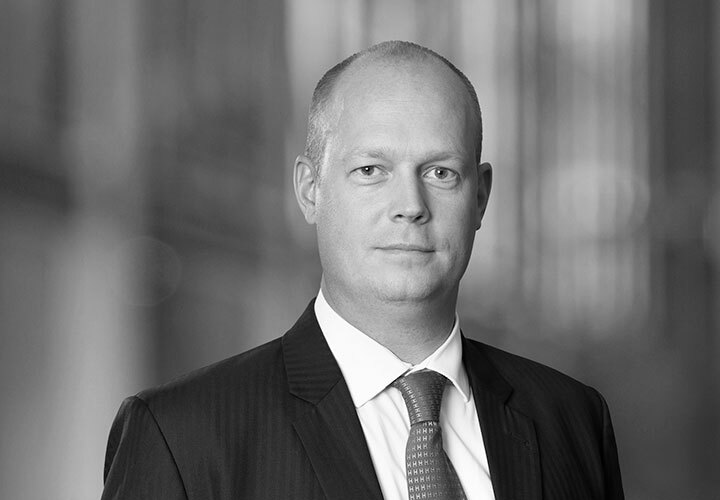 Peter Svanqvist is a Counsel in our Bank Finance practice in Stockholm and joined White & Case in 2018. 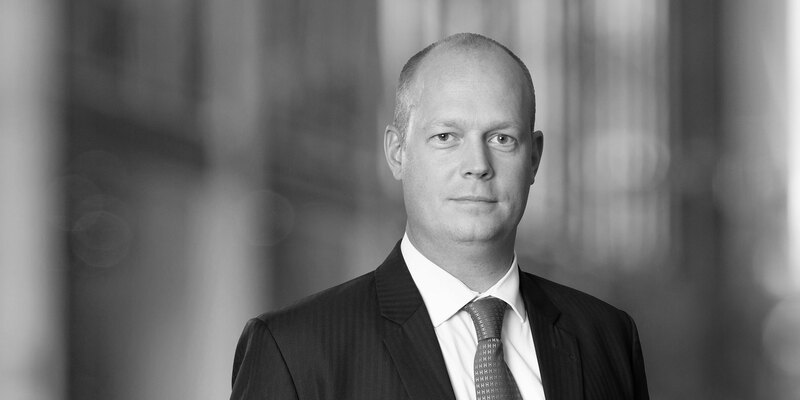 Prior to joining White & Case, Peter Svanqvist worked as Legal Counsel for Large Corporate & Financial Institutions at Skandinaviska Enskilda Banken AB (publ), which is one of the leading financial institutions in the Nordic region. Prior to this, he worked as a senior associate at a leading Swedish law firm and as a law clerk at the Administrative Court in Stockholm. European Entertainment Intressenter BidCo AB (EE Intressenter) on the public cash offer to the shareholders in Cherry AB to acquire all Cherry shares at a price of SEK 87 per share. Skandinaviska Enskilda Banken AB (publ) on the SEK 541,000,000 term and revolving facilities agreement made available to Projektengagemang Sweden AB (publ) in connection with the acquisition of Integra Engineering AB. Projektengagemang Sweden AB (publ) is a NASDAQ Stockholm-listed consultancy group specialising in urban planning and industry. BNP Paribas Fortis SA/NV, Coöperatieve Rabobank U.A., trading as Rabobank London, ING Bank N.V., Royal Bank of Canada and Sumitomo Mitsui Banking Corporation Europe Limited, as mandated lead arrangers and bookrunners, on a strategic €400 million syndicated cov-lite financing to Kiwa, a global specialist in testing, inspection and certification (TIC). EQT on the public cash offer to the shareholders of Karo Pharma.